JLS, Soul II Soul, Neil Young, Little Mix, The Christians, Connie Lush and the Royal Liverpool Philharmonic Orchestra are the flagship acts announced for Liverpool International Music Festival. The Liverpool International Music Festival (LIMF), the newly re-branded Mathew Street festival, takes place 18 August to 22 September kicking off with Neil Young & Crazy Horse at the Echo Arena. 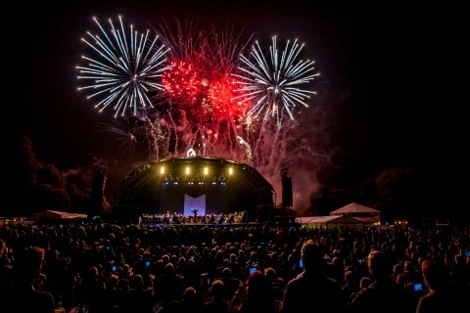 The main performances take place during bank holiday weekend from August 23-26 including in Sefton Park, the Philharmonic Orchestra and chief conductor Vasily Petrenko perform. Saturday August 24 includes The Beatles Years with acts covering music from 1962 to 1970 while on Sunday August 25 a World Music focuses on the sounds of jazz, reggae, folk, Latin and African in the park. Monday August 26 sees Soul II Soul play alongside The Christians, Connie Lush and Deaf School. 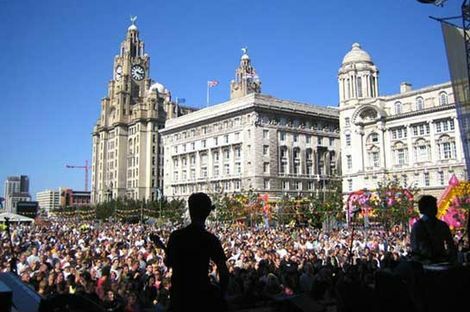 At the Pier Head JLS perform alongside Little Mix, Eliza Doolittle and Liverpool’s The Hummingbirds and Chelcee Grimes. A new fringe festival will see more than 100 events taking place in pubs and clubs across the city with Summercamp festival at Camp and Furnace including Ghostpoet, Mount Kimbie and Martha Wainwright. For more details about Summercamp read here. The cost of the festival is thought to be around 40% less than that of the Mathew Street Festival which saw the council spend around £800,000 on it until it decided to stop the funding. GIT Award judge and LIMF curator Yaw Owusu, said: “The response from artists and music industry insiders has been fantastic – everyone has been keen to get involved in this new-look festival, working together to make it a success. For full details of the line-ups to date and to buy tickets, visit www.limfestival.com. 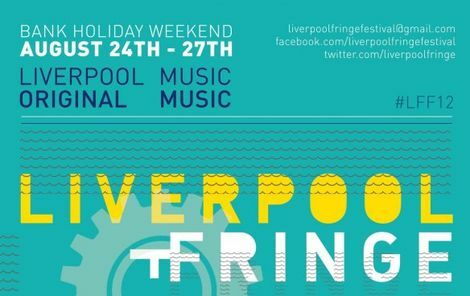 Liverpool International Music Festival Teaser from LIMFestival on Vimeo. 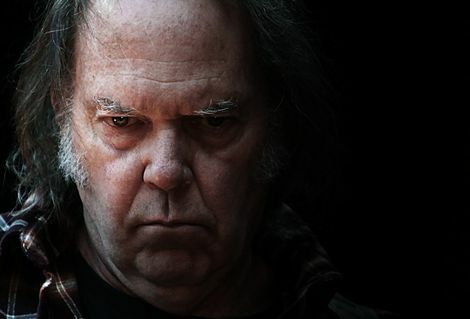 Neil Young to play Liverpool Echo Arena. 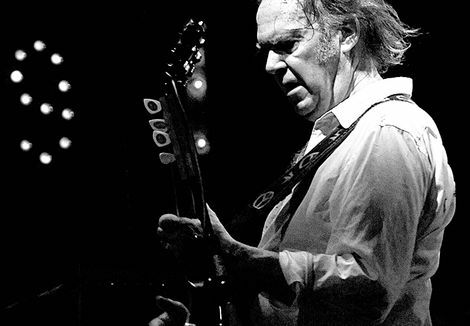 Getintothis reviews Neil Young live at Manchester Apollo.